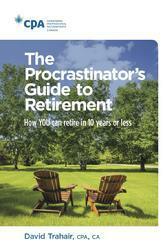 For the fifty-plus group who wish to retire in less than 10 years. 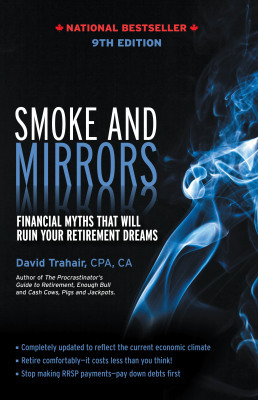 This book provides choices to ensure you are comfortable in your retirement. 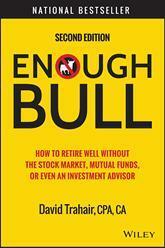 How to retire well without the stock market, mutual funds, or even an investment adviser. A most informative read. 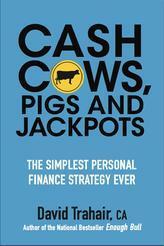 The simpliest personal finance strategy you could ever imagine. An effective approach to managing your own money. 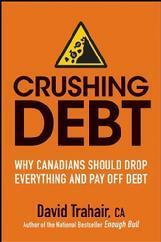 This publication is about personal debt and how to get out of it. Also addressed is the global effect government and bank debt cause. There are many valuable messages contained in this new release. Your banker or financial advisor may not have your best interests at heart. The book provides an easy read on the rewards and pitfalls of running your own business. Based on real facts from real entrepreneurs.